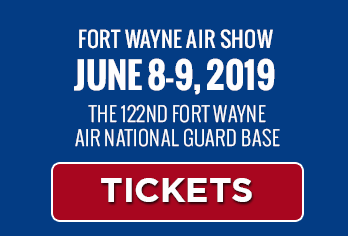 The 2019 Fort Wayne Air Show is proud to be contributing to the Wounded Warrior Project® (WWP). The Wounded Warrior Project was founded in 2003 and serves veterans and their families who have served on or after September 11, 2001. All programs are offered to warriors at no cost to them. Wounded Warrior Project is transforming the way America’s injured veterans are empowered, employed, and engaged in our communities. 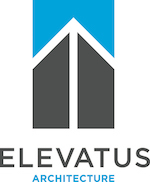 The Fort Wayne Air Show is honored to be able to contribute to this incredible organization. And by attending the Air Show, you are also supporting this amazing effort.